Dr. Amy VanQuaethem, DC graduated from Life Chiropractic College West in March of 1999. 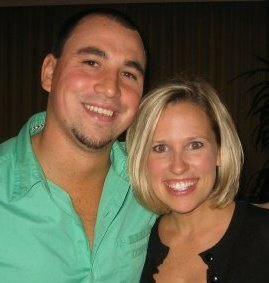 Dr. Amy became excited about chiropractic as a college student when it was instrumental in curing her asthma. 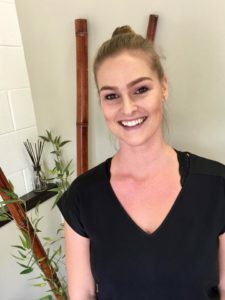 Having such a dramatic experience with chiropractic care prompted her to switch from a pre-med program to a chiropractic one. She enjoys traveling, reading and playing with Laney, her silly eleven year old. Dr. Streiter VanQuaethem, DC graduated from Life Chiropractic College West in June of 2000. He is from a family of chiropractors. Not only is his father a chiropractor, but both of his siblings, his brother-in-law and his aunt are also chiropractors! Dr. Streiter enjoys surfing, traveling, and spending time with his daughter, Laney. 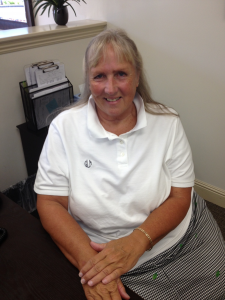 Gail Leiby is our friendly and amazing Office Manager! She is originally from Peoria, Illinois and retired to Maui in 2011. She was the director of a program that served adults with disabilities for 30 years. 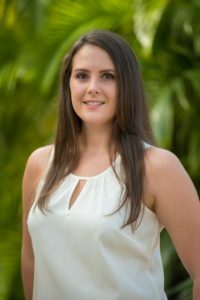 Dr. Penny Harris, DC moved to Maui with her husband, Chris, in 2017. They fell in love with the island and it’s culture and decided to make it their permanent home. She is passionate about providing personalized chiropractic care and offers practice coverage for Dr. Amy VanQuaethem, DC on Thursdays. Her hobbies include hiking, her dogs and travel. 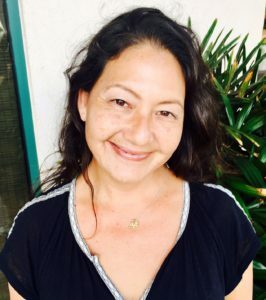 Stacy Sakamoto, LMT has over 19 years of massage experience and offers therapeutic and deep tissue massage. In her free time she enjoys her horses and travel. help individuals seeking pain management and rehabilitation through various modalities in a customized massage. She specializes in sports, neuromuscular therapy, Thai, deep tissue and myofascial release. Her interests include yoga, hiking with her dog and making jewelry. David Nelson, L.Ac. brings over 30 years of experience to your bodywork session. He specializes in “listening” to the body and breaking the pattern that’s causing or holding the pain/problem. 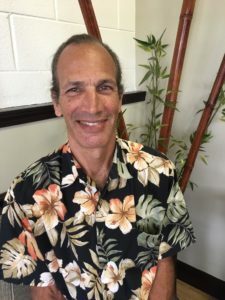 David was owner, founder and instructor at BodE Work School of Therapeutic Massage and is the founder of BPRA, BodE Work Pain Resolution Approach, which he continues to teach around the U.S. David is inspired to help people heal FAST with optimal and lasting results. “I used to get migraines regularly. It would sometimes be so bad I would have to go home work, and I am not a go home from work for anything kind of person. Ever since I started my adjustments I don't get migraines and rarely a normal headache which were regular occurrences before I started chiropractic care” - Sakorn K.